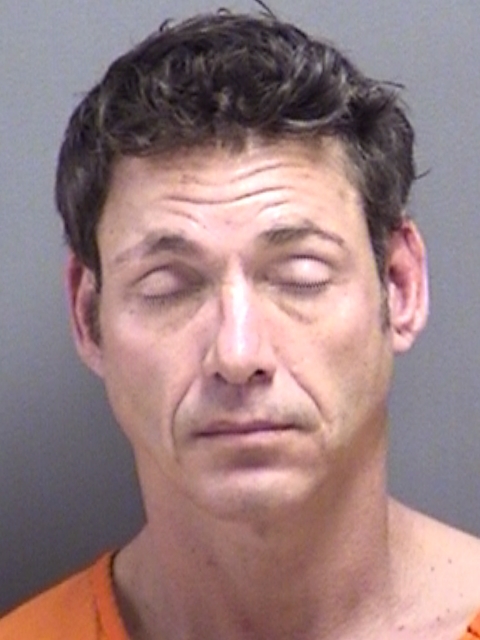 A 45-year-old Longview man was arrested in Titus County on multiple drug-related charges. Joshua B. Etheredge was charged with Possession of a Controlled Substance, Marijuana, a Drug Test Falsification Device, and Paraphernalia. His bonds total $13,000. Stinson Neil Lesley was being held without bond in the Titus County Jail. He was arrested over the weekend for Possession of a Controlled Substance. He’s also being held for violating his parole and a detainer by the U.S. Marshal’s Service. 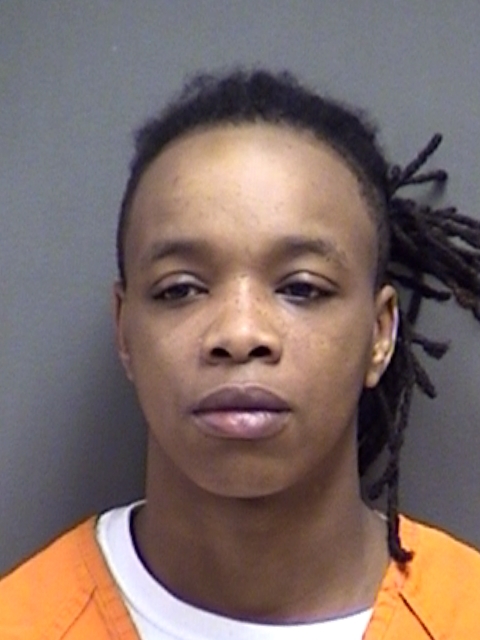 Deputies arrested 25-year-old Tahampra Desha Hall in Titus County on three counts of Delivery of a Controlled Substance. 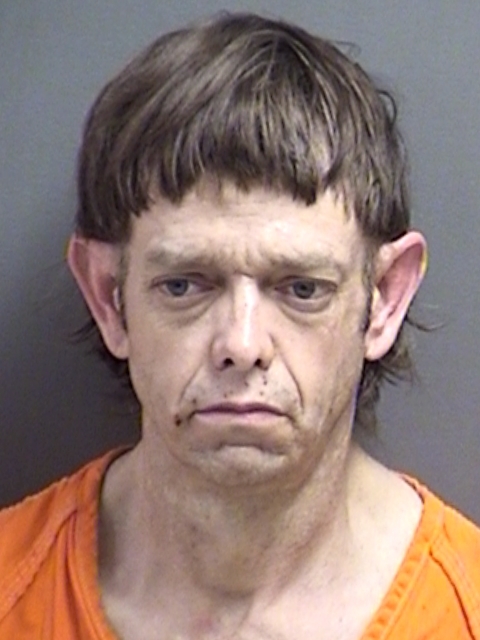 One of the charges was out of Texarkana. No bond amount has been set. 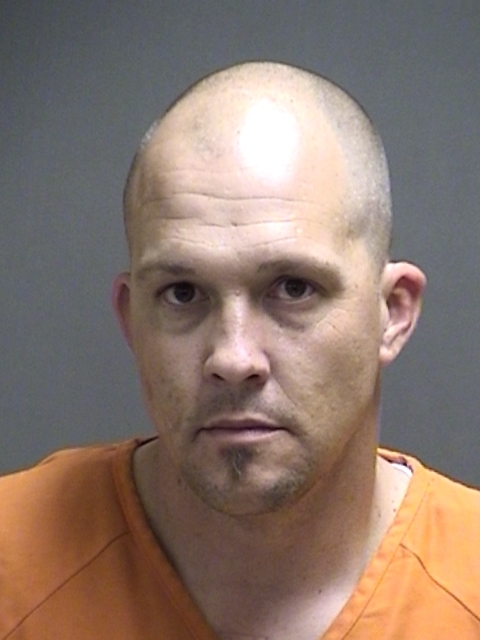 Titus County Deputies arrested 46-year-old Todd Vickers Oubre over the weekend for Burglary of a Habitation and Assault by Contact. Bond was set at $20,000 on the burglary charge but not set on the assault charge. 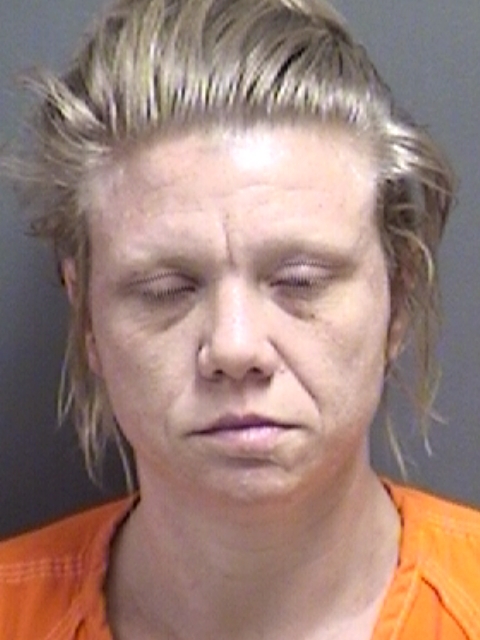 Titus County arrested 39-year-old Christa Schwartz for Possession of a Controlled Substance, Tampering or Fabricating Physical Evidence and Resisting Arrest. Bond is $17,000.